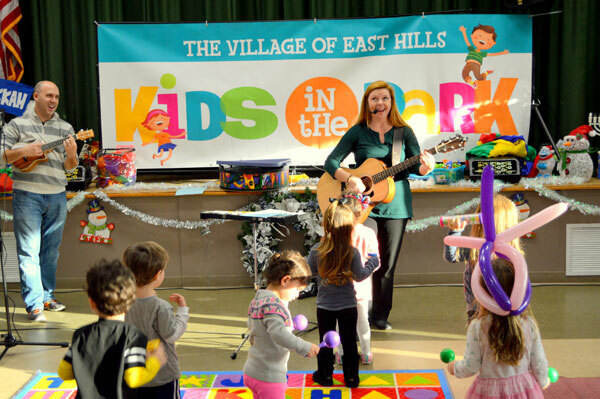 Village of East Hills > Headline News > Kids in the Park > Kids in the Park Holds Another Terrific Party! Kids in the Park Holds Another Terrific Party! 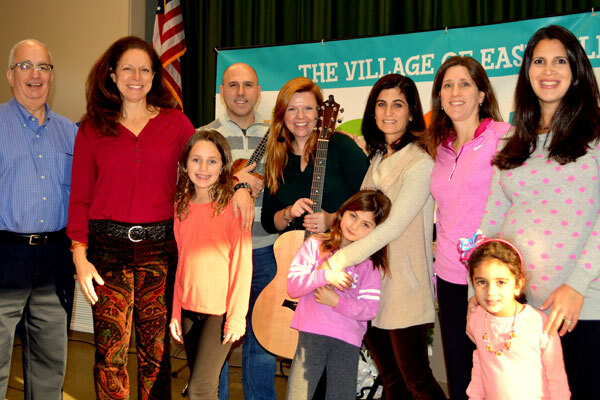 The Officers and members of the Kids in the Park Committee include: Robyn Brattner, Chair, Alethea Shapiro, Vice Chair, Celia Ayenesazan, Risa Eshaghian, Rachel Fernbach, Tracey Fiddle, Jodi Golden, Rachel Liebman, Jackie Matalon, Danielle Pradas, Elyse Sentner, Shahrzad Taherian & Ellie Tulumba SUPERVISING TRUSTEES: Manny Zuckerman, Deputy Mayor, Clara Pomerantz & Stacey Siegel. From Left to Right are shown: Deputy Mayor Manny Zuckerman, Trustee Clara Pomerantz, Sarah Fernbach, Chris Graham, Darlene Graham, Tori Siegel, Trustee Stacey Siegel, Co-Chair of Kids in the Park Rachel Fernbach, Co-Chair of Kids in the Park Robyn Brattner, Alexis Brattner. Singing and Dancing, Playing and Enjoying! 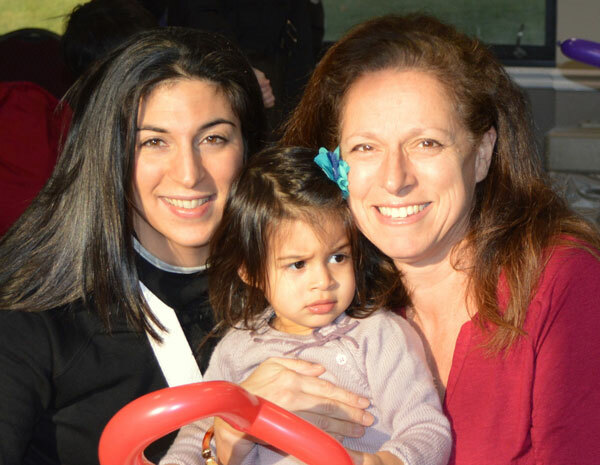 Adorable Zoe Rose Tabar and her mother are shown at the event with one of the Supervising Trustees, Clara Pomerantz.